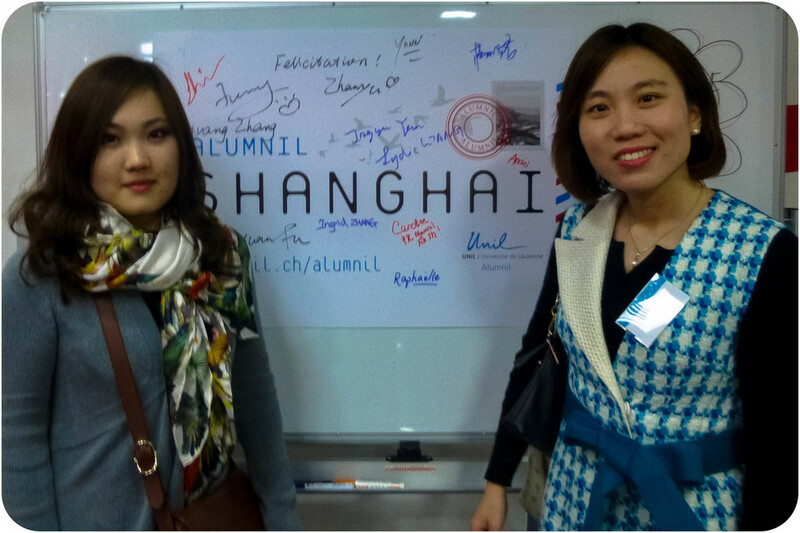 We are happy to inform you that the ALUMNIL Shanghai group has been officially launched in the swissnex China office on April 8. This launch event was held in a relaxed and cosy atmosphere. 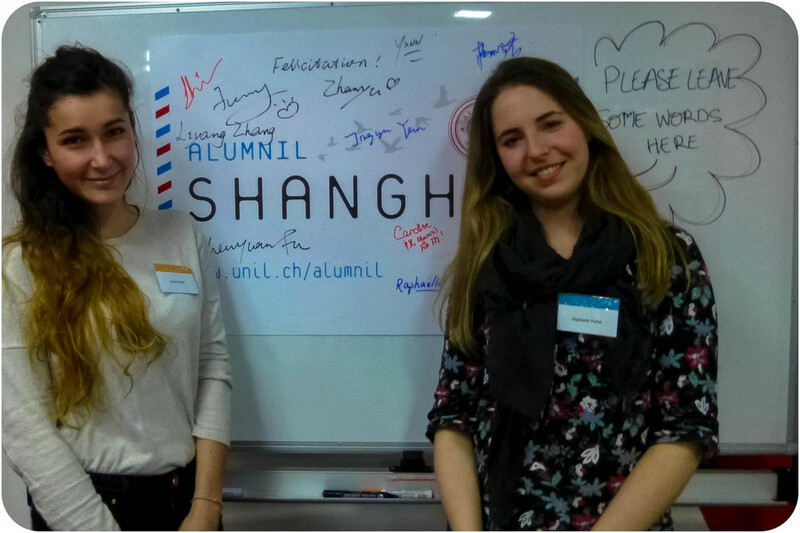 Fifteen alumni from the University of Lausanne gathered, including some exchange students. 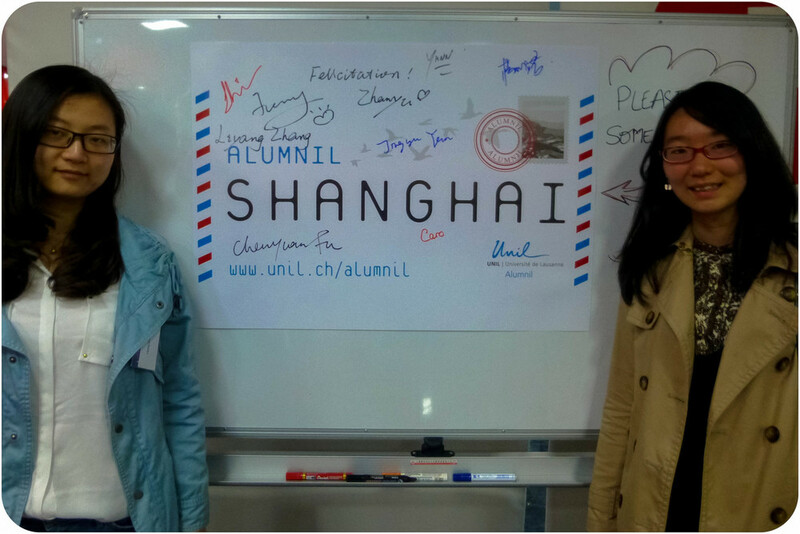 The goal of the evening was to present the ALUMNIL network and its board in Shanghai made up of three women working in Shanghai: Lucie Barone, Caroline Tran and Chen Chen. We also encouraged people to join the platform (www. 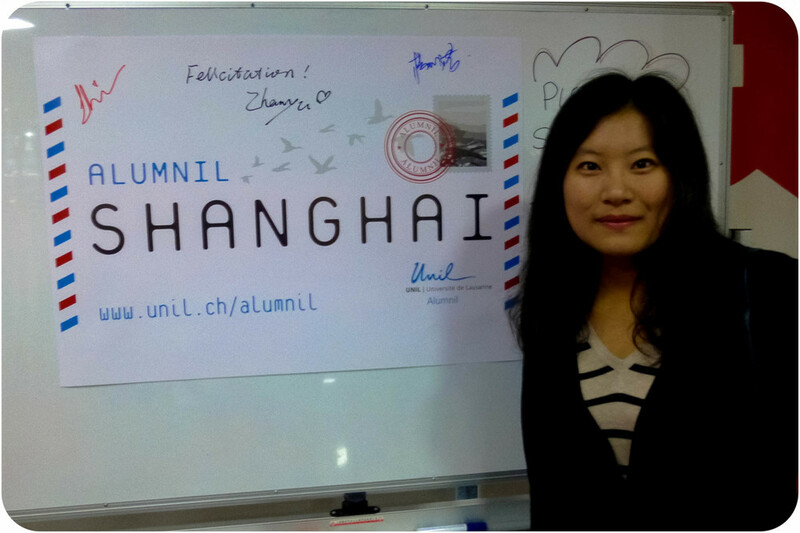 unil.ch/alumnil/adherer) by showing them the opportunities that it offers. 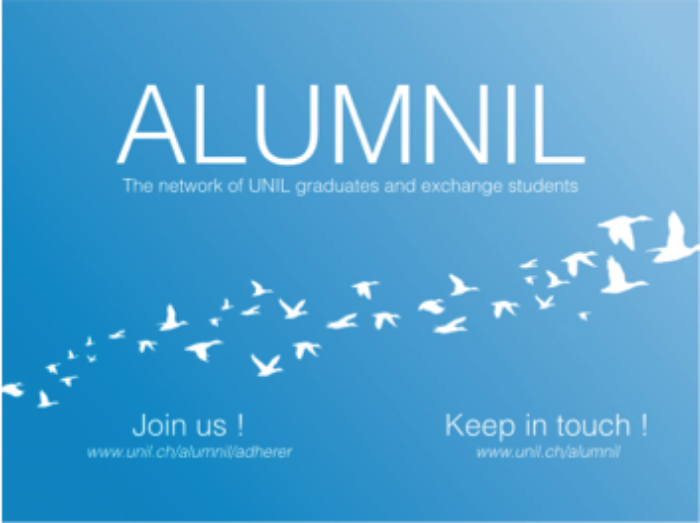 It has been created in 2011 in order to gather all UNIL graduates and exchanges students. Currently, this platform is used by more than 20’000 graduates from all around the world. Inside, one can find information related to events, publications or job opportunities. This really provides a perfect way to connect academics and professionals. 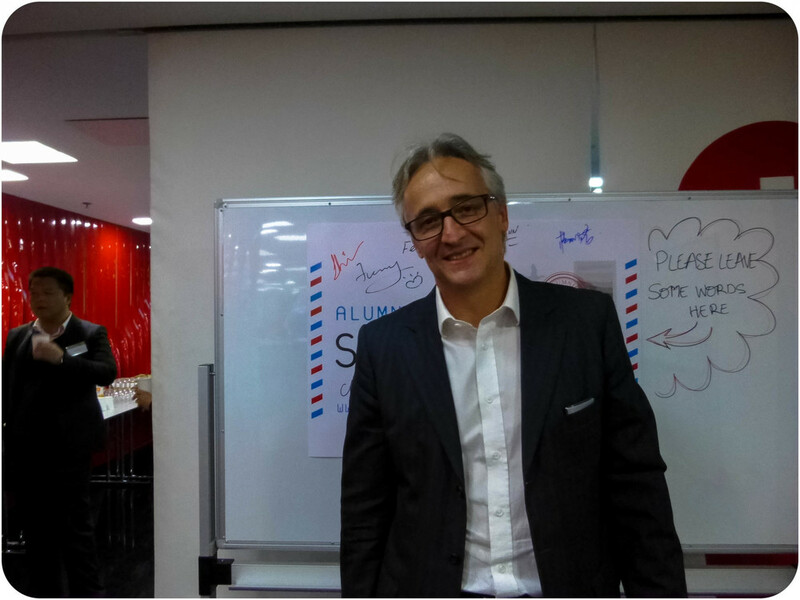 During the evening, we had the honor to host the speaker M. Ulf Richter who has presented the CSR (Corporate Social Responsibility) concept. In the past, M. Richter received a Doctorate in Economic Sciences from HEC Lausanne for his thesis on corporate responsibility in a globalizing world. With his amazing working experience from all around the world (Switzerland, Africa, China), M. Richter gave us some great anecdotes about his observations on CSR. He explained us how important is it for a company to have a code of good CSR practice. Through that, a firm can prevent most of the social issues it has to deal with, when for instance, it outsources a part of the work in another country. He also shared his involvement at Nestlé Cocoan Plan in Côte d’Ivoire and explained us how Nestlé manages its code of good CSR practice. Finally, we ended this wonderful evening around a buffet provided by Shanghai Young Bakers. This is a charity association that provides a fully-sponsored French bakery training to disadvantaged Chinese youth (aged 17-23), enabling them to find qualified jobs and lead independent lives after graduation. Around some delicious finger food, people started a rich exchange and discussed about their experiences at the University of Lausanne and more globally in Switzerland. At the end, we asked everybody to sign a poster so as to keep a nice souvenir of the evening.